Juicy J turns up the energy in Santa Ana by performing some of his hit singles like “She Knows,” “I Don’t Mind,” “Bandz A Make Her Dance,” “Wax” and “Dark Horse.” The former Three 6 Mafia artist also took the opportunity to shower the sold-out crowd with $5000 in cash. Check out how it all went down on the eve of the Taylor Gang rapper’s latest mixtape release for Blue Dream & Lean 2. Wiz Khalifa unveiled his new single, “We Dem Boyz (Hol Up),” after recently giving Shazam the opportunity to share an exclusive preview. The hard-hitting song takes listeners straight to the club as he serves up a heavy auto-tune flow and boasts about making it to the top of the Hip Hop food chain. The track finds the rapper unapologetic and having plenty of fun as he celebrates his team’s success. It doesn’t hurt either that Khalifa’s simplistic bars work in his favor for a catchy chorus. 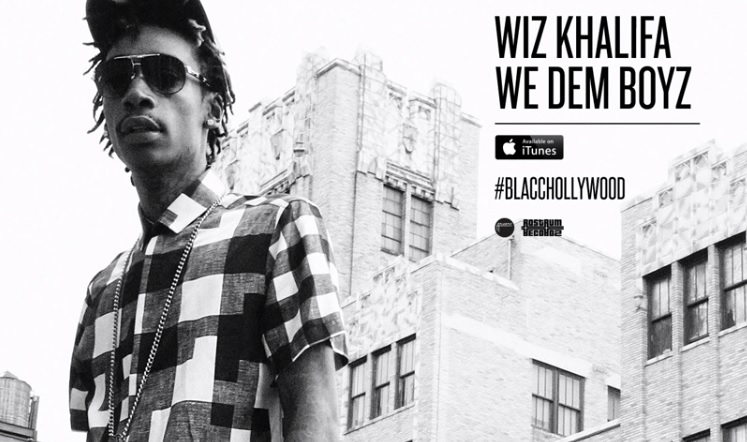 Taylor’s can look forward to picking up “We Dem Boyz (Hol Up)” and more on Khalifa’s upcoming LP, Blacc Hollywood. 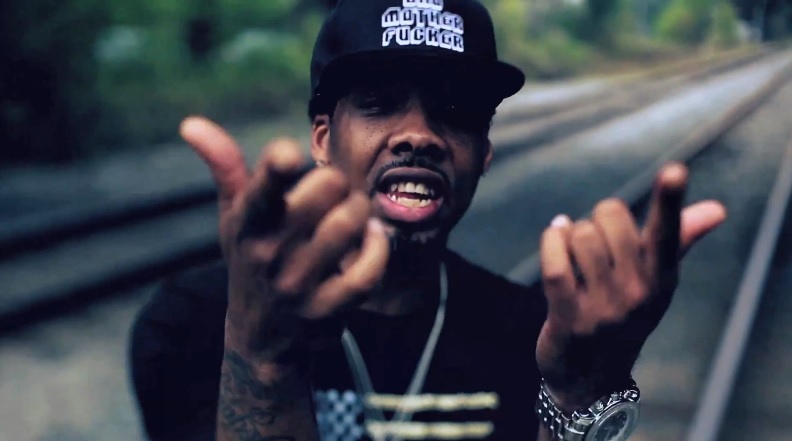 Taylor Gang’s Chevy Woods tackles Soulja Boy’s, “We Ready,” instrumental on his latest freestyle. The Pittsburgh native effortlessly rides the bouncy production and showcases some of his signature street inspired wordplay. Take a listen as Chevy drops some boastful bars and demonstrates his skills behind the mic. Here’s the latest episode of Wiz Khalifa’s DayToday series which currently is centered around the rapper’s recent adventures throughout Europe. Watch as the Pittsburgh artist makes his way from Manchester, UK to Munich, Germany and finally landing in Vorst Belgium. Follow along for a behind the scenes look as the Taylor Gang head honcho performs, interacts with some fans, dabs it up and has some drinks with Trinidad James backstage. 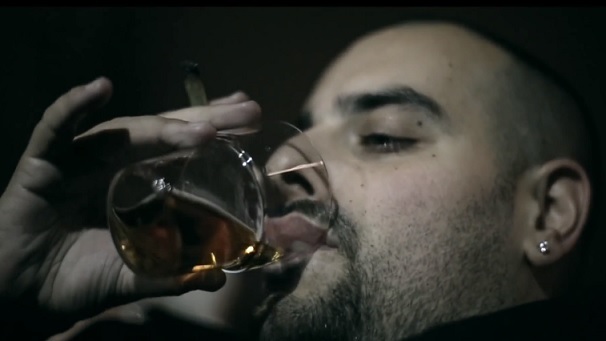 Taylor Gang artist Berner is back with a new music video for his latest single, “Bad 4 Ur Health,” which is featured on his latest project Drugstore Cowboy. The visual follows the rapper as he takes to the streets of Amsterdam with his crew by his side. Dizzy Wright also makes a cameo as Berner celebrates life, takes in the scenery and smokes only the finest while dropping some introspective rhymes for the camera. Wiz Khalifa and company release a new episode for the ongoing Europe edition of DayToday. Cameras chronicle Khalifa’s moves from Denmark, to Germany, to South London and finally Amsterdam. The young entrepreneur hooks fans up with an all access look at his busy lifestyle on the road as he performs at different shows, interacts with fans, hits up the skate park and chills out at a cannabis coffee shop where he gets higher than he’s ever been. Take a look at how it all went down in episode five.